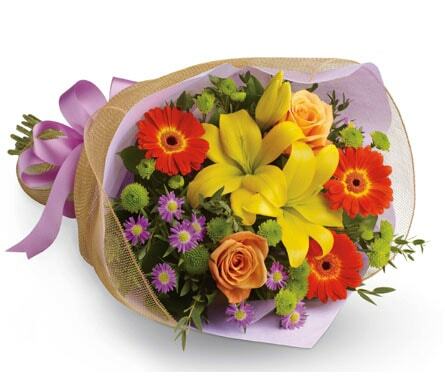 Got something to celebrate? 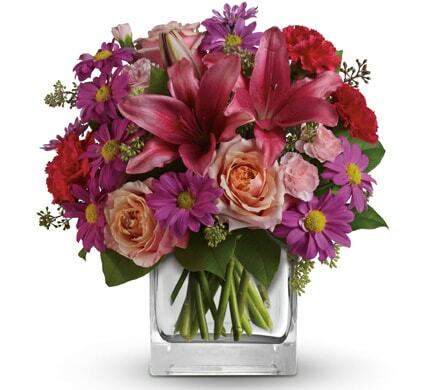 Fresh flowers are the ultimate gift to celebrate a special event or occasion! 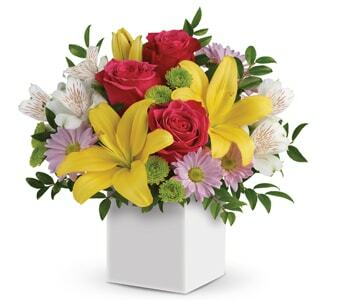 Sending a festive bouquet or cheery arrangement will be sure to get the celebrations started, and are a lovely way to convey your joy and happiness for the recipient. 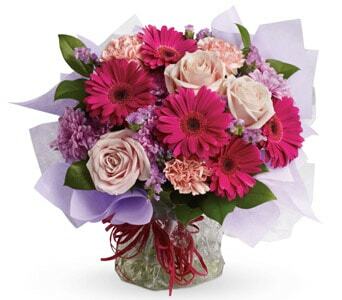 If you're looking to really surprise them, we suggest adding a celebratory balloon to your floral order, or even a bottle of wine or sparkling for them to celebrate with! 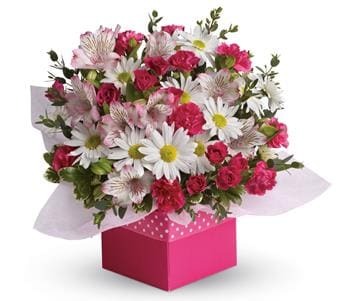 Petals Network can deliver celebration flowers across New Zealand, and can also deliver same-day when you order before 2 PM weekdays and 10 AM Saturdays. 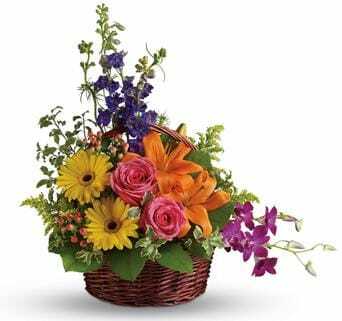 A celebration starts with flowers and ends with flowers so celebrate your special day in style all thanks to beautiful bouquet of flowers. 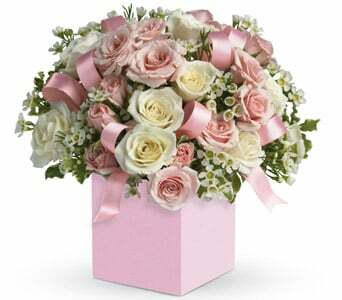 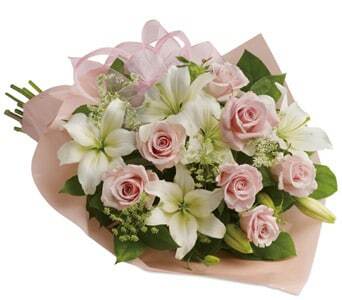 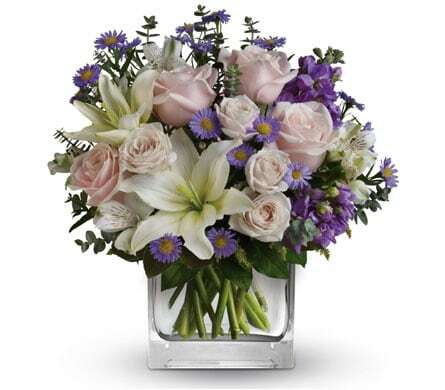 Flowers deliver millions of emotions through their lovely aroma, beauty, sanctity, calmness and many more such features. 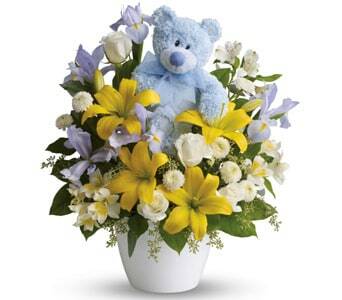 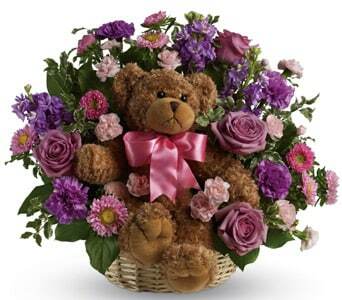 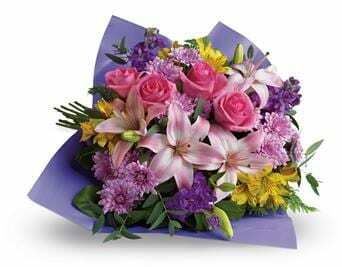 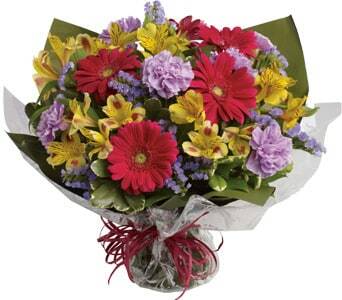 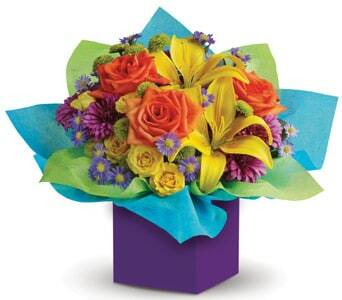 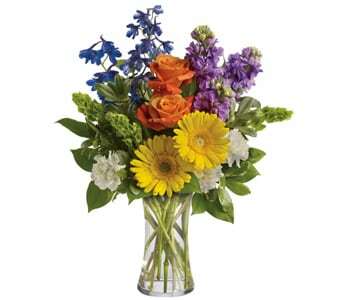 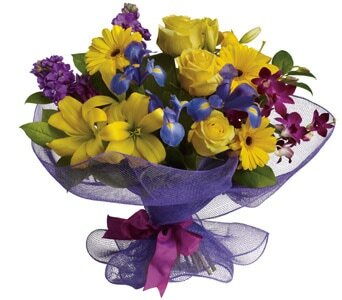 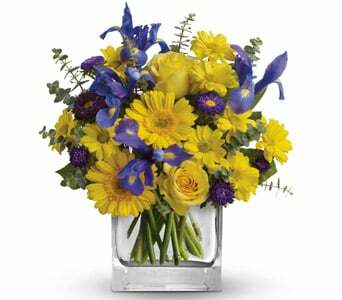 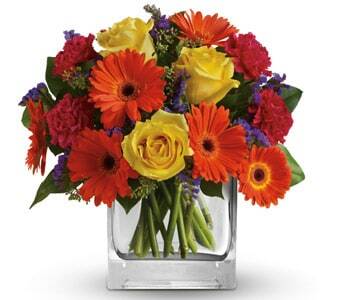 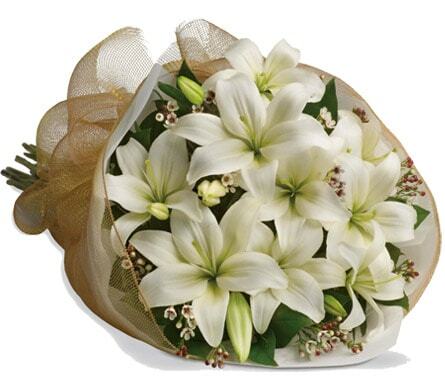 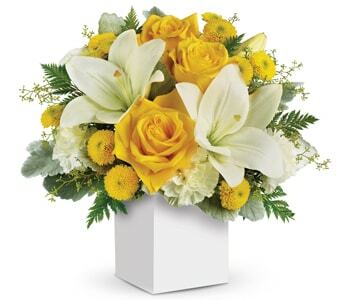 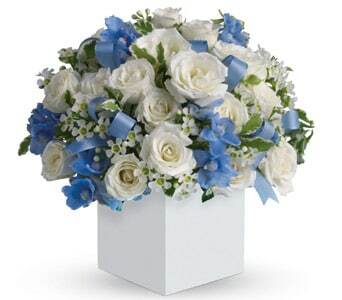 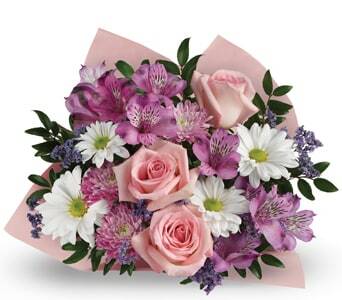 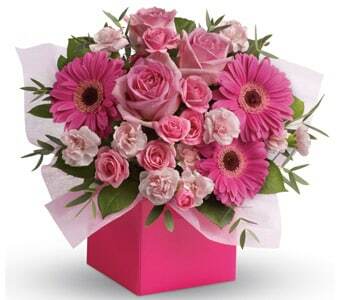 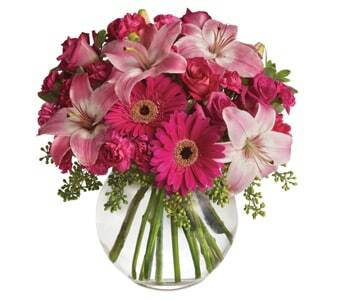 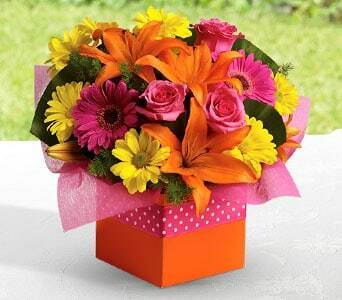 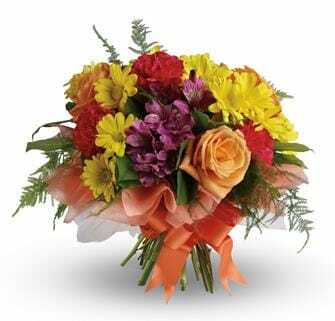 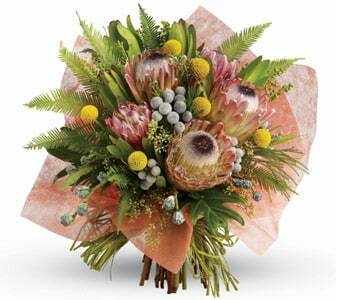 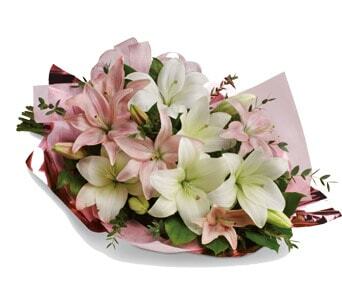 Ordering flowers is so easy and quick since now you can order flowers online. 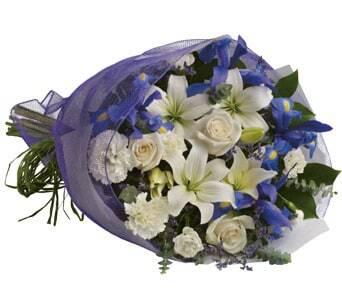 We�offer a new and interesting range of celebration flowers like the bridal collection flowers, birthday flowers, anniversary flowers and flowers for corporate events and functions. 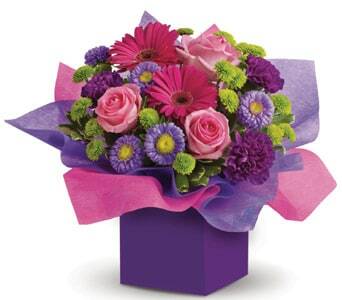 Our local florists can create a stunning and beautiful arrangement for your celebrations. 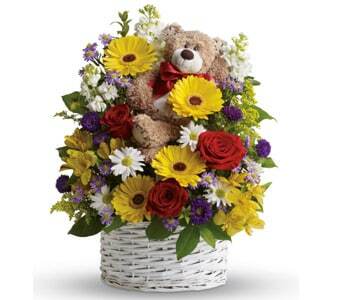 Petals has a host of floral and other gift ideas to suit any excuse to celebrate. 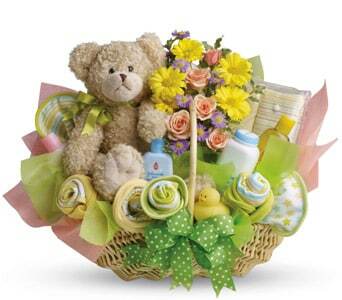 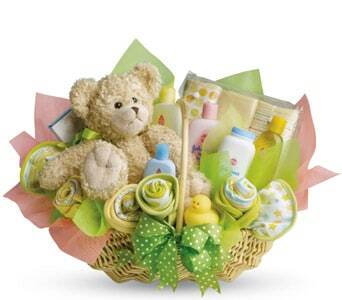 Choose from a range of celebration flowers, arrangements, baskets and gifts suitable for new baby gifts, graduations, milestones and big events. 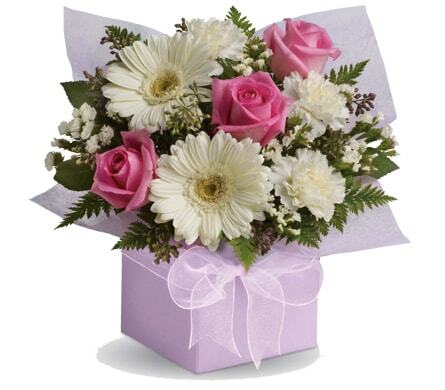 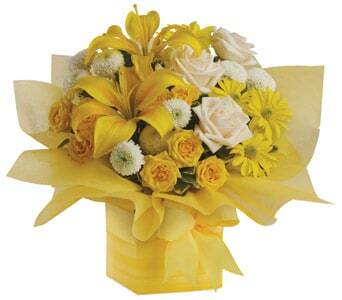 All our flowers are professionally design and arranged by a local florist.